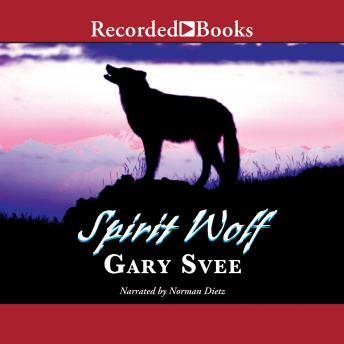 Spur Award-winner Gary Svee is praised by western fans for his fascinating novels of the 19th-century American frontier. In Spirit Wolf, a mysterious wolf-like animal has been destroying cattle in Montana. In the dead of winter, Nashua Brue ventures into the wilderness to track and kill this vicious beast. Soon he discovers the real killer walks on two legs, not four.